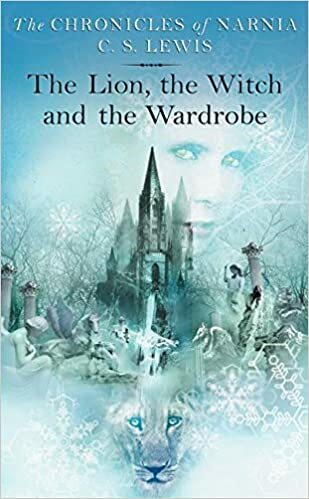 For many people, The Lion, The Witch and the Wardrobe is the Chronicles of Narnia. It was likely the success of this first book (in publication order) that called for the rest of the series. In the same way, the movie for this book was successful enough for them to make more movies. This is definitely one of C.S. 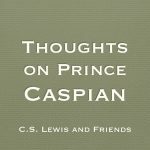 Lewis’s best book, including his non-fiction. 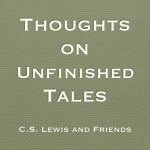 It may be that the attraction of this story is because this is the book that most closely follows the Christian story of all in the series. As I read this book to my daughter, I was again moved by the description of the death and resurrection of Aslan. 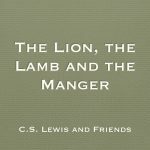 Although not identical to the story of Jesus, Lewis captures the emotion of the passion and presents it in a fresh way. However, this book deserves to be read for more than just that part. I love the sense of wonder as Lucy, and then her siblings, enter into Narnia. I can see why many argue that this should be read first and not the Magician’s Nephew. We are meant to discover Narnia and Aslan along with the children. 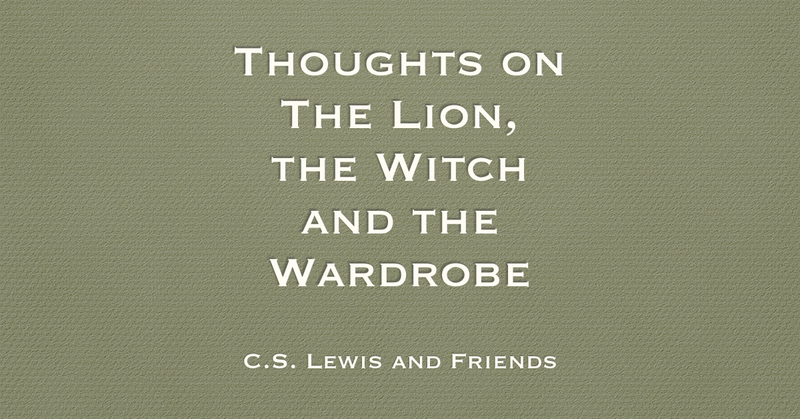 The Lion, the Witch and the Wardrobe will continue to be a classic of both children’s literature and Christian reflection.